Collar & Cuff is Dublin’s newest and finest destination for bespoke formalwear founded by Declan Mahon, one of Ireland’s leading formalwear experts. 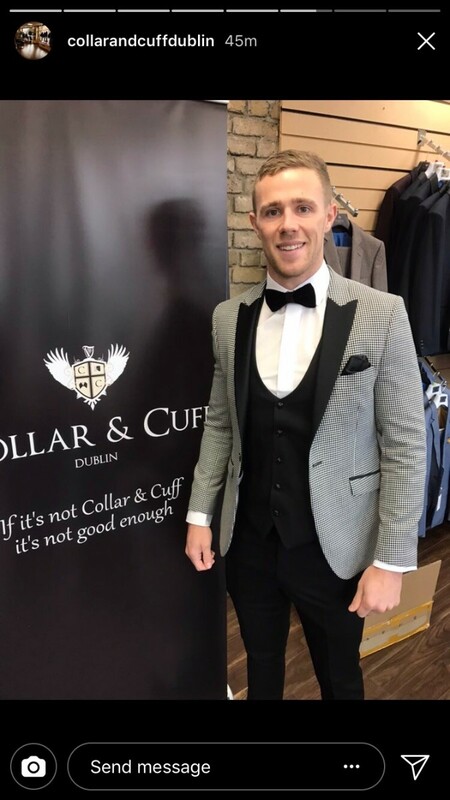 With over 10 years’ experience in the men's formal apparel industry gained both in Ireland and overseas, Declan and his staff pride themselves on their attention to detail when it comes to satisfying their customers’ needs and requirements. 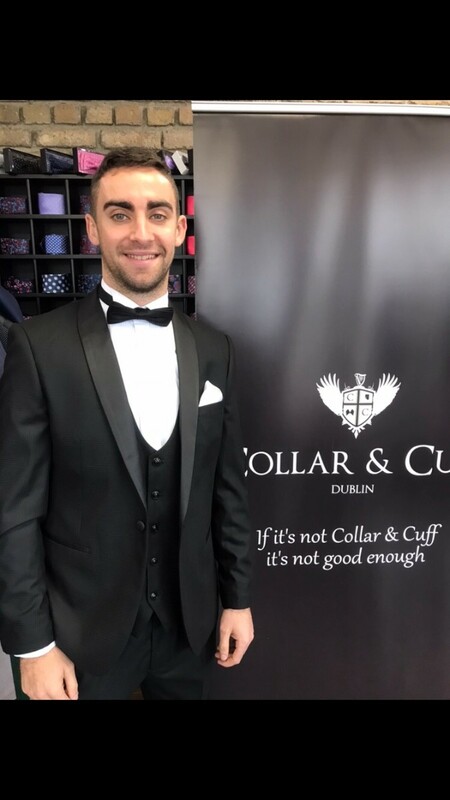 At Collar & Cuff, our customers receive a service that is not only personalized, but tailored to help plan their wedding day or indeed any special occasion, all in the relaxed environment of our newly opened and superbly decorated store in Dublin 9. 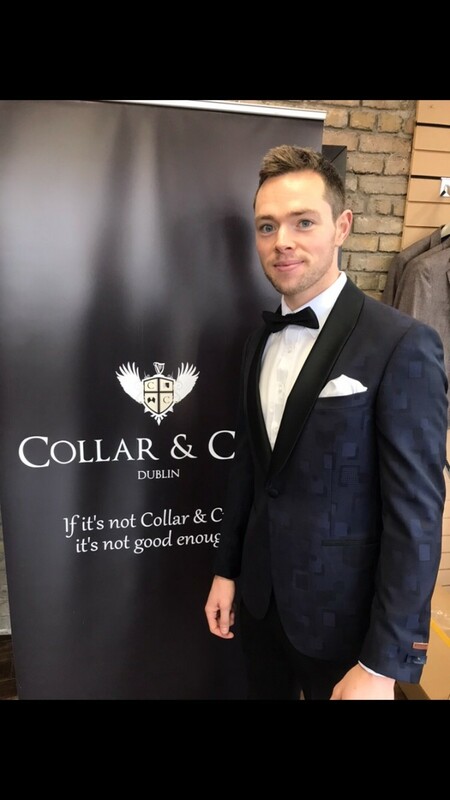 We have a range of clothing that is exclusive to our store, carrying brands such as Scribe of London (exclusive to C&C and Lapel in Cork) and Allure Bridal (exclusive to C&C). We have a wide range of styles catering for all tastes and we are sure that customers will not be disappointed by our range. 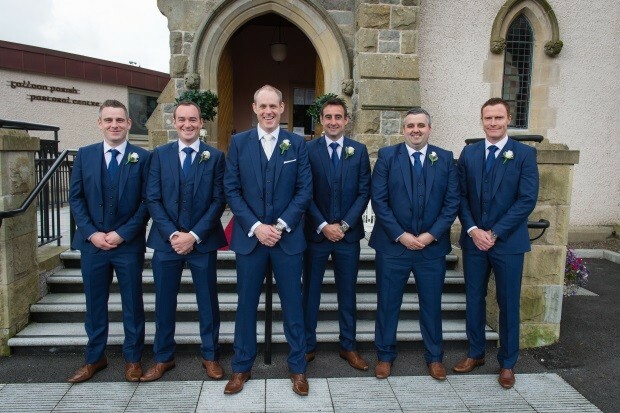 My husband bought his French Navy Magee Suit with Collar and Cuff, he rented for the groomsmen. Declan is great to deal with. 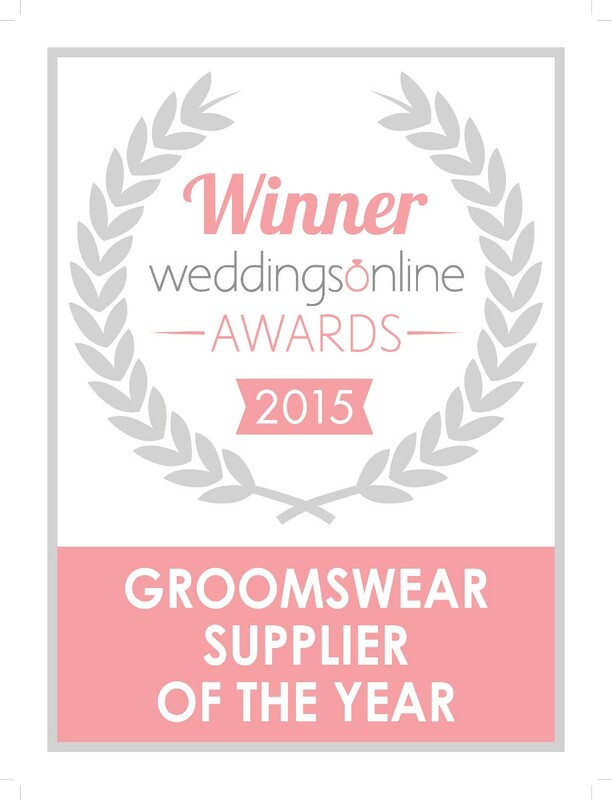 I'm not surprised they keep on winning awards for weddinsgonline. The customer service is excellent. Would highly recommend. Declan and Team, Thank you very much for all your services and help since the beginning. 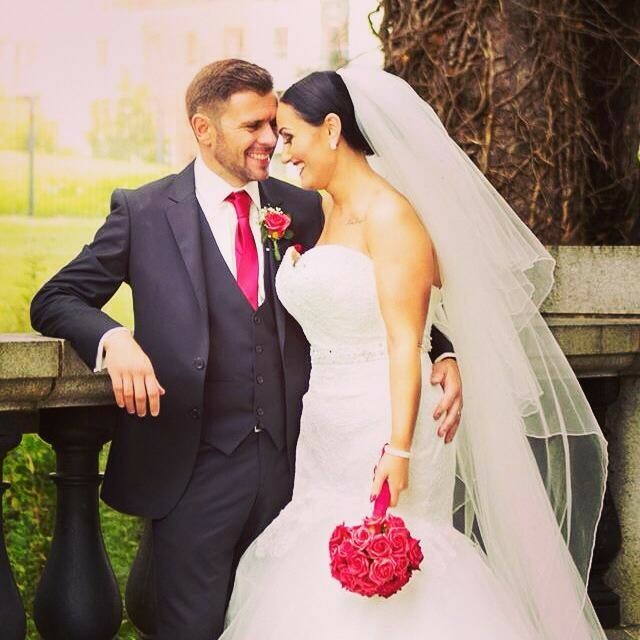 You were able to advise on what look good and allow my husband to change his suit from his previous option. We really appreciate that as he looked really good with new suit. 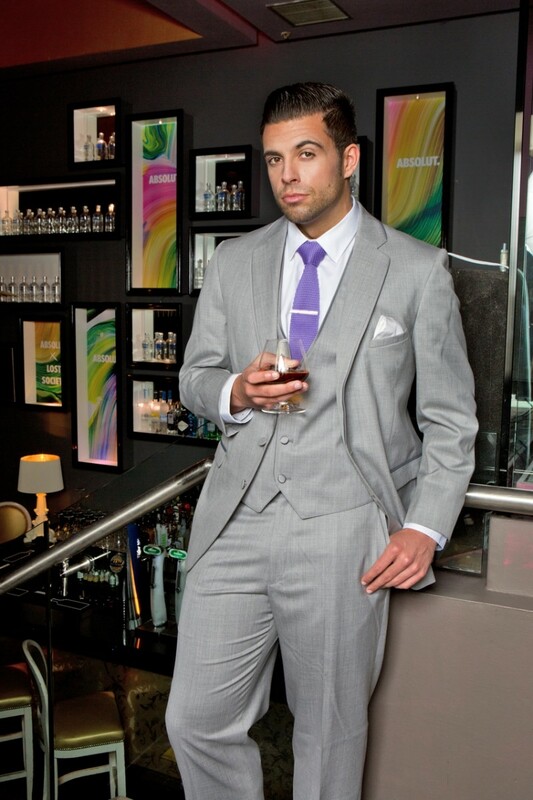 The suit you suggested for the groomsmen was a hit and they looked very dashing. Thank you very much for all your help and support. 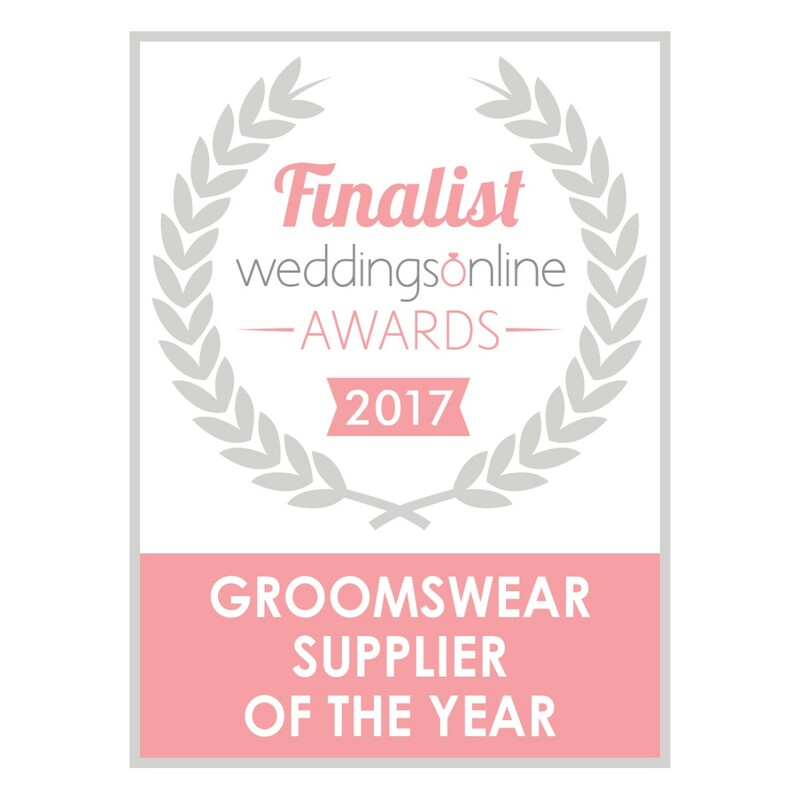 Fantastic Suits & Great Service !!!! 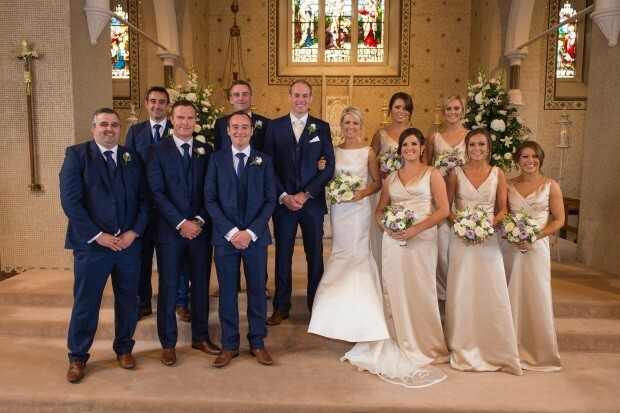 Fantastic wedding & Great couple! Thank you Domhnall, I hope yourself and Claire are keeping well. 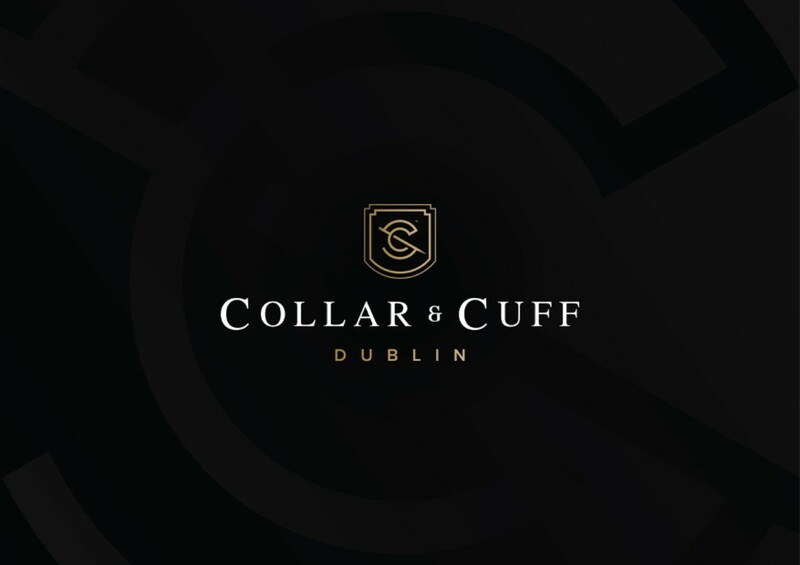 Nothing but positive feedback to the guys at collar and cuff. They know exactly what you want and how to deliver. Thanks for everything. I am writing to acknowledge the exceptional level of service I received from you during the course of selecting and hiring the suits and shoes for our wedding party. 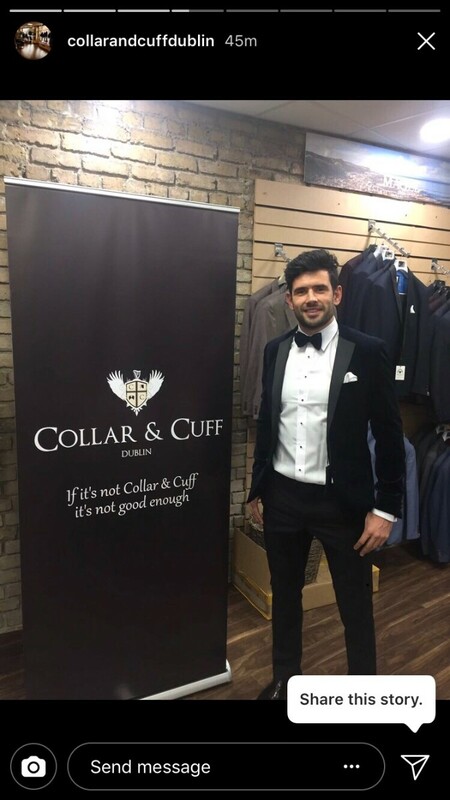 I had the pleasure of dealing with Declan on every occasion and I found his service to be very professional, extremely helpful and relaxed. Your high level of competence and knowledge helped to make a notoriously difficult decision easy and pleasurable. 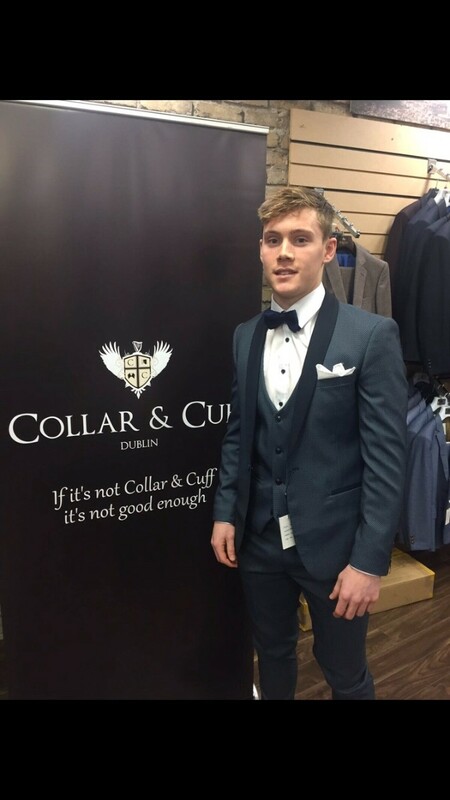 I would not hesitate to highly recommend Declan and the team at Collar & Cuff's services to others. Its been a pleasure dealing with Declan recently, he has suited me on a number of occasions now and always leaves no stone un turned. 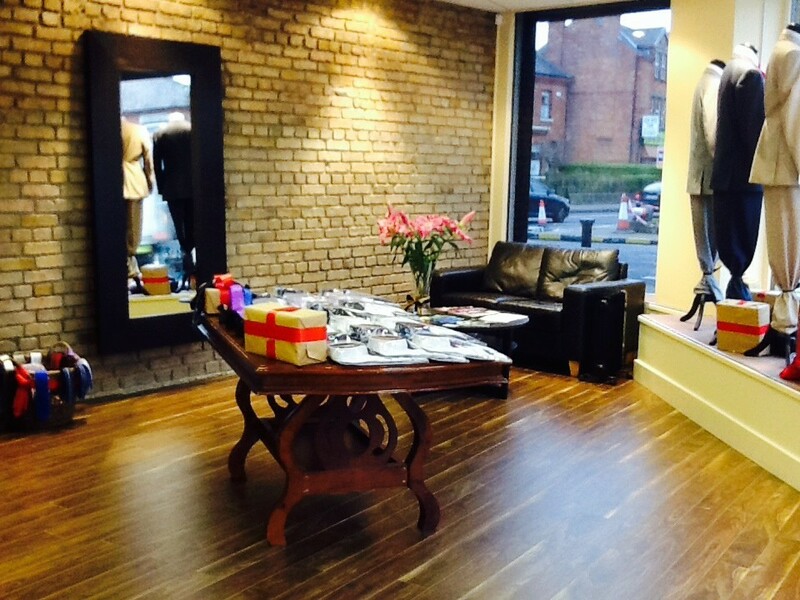 The shop is magnificent and his service is even better. A must see place for any upcoming Bride & Groom. 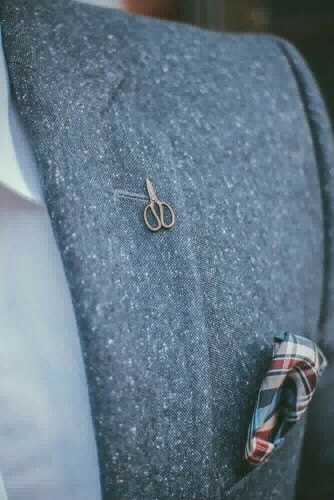 Style definitely lives at Collar & Cuff. ? 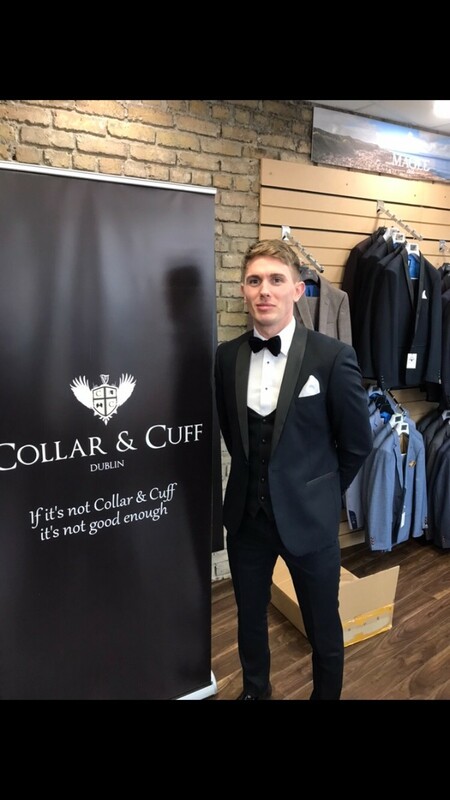 Declan and his team at Collar & Cuff did a brilliant job in kitting me out with a wedding suit and my groomsmen with hire suits at short notice, nothing was a problem for them and the suits were top quality. Thanks again. 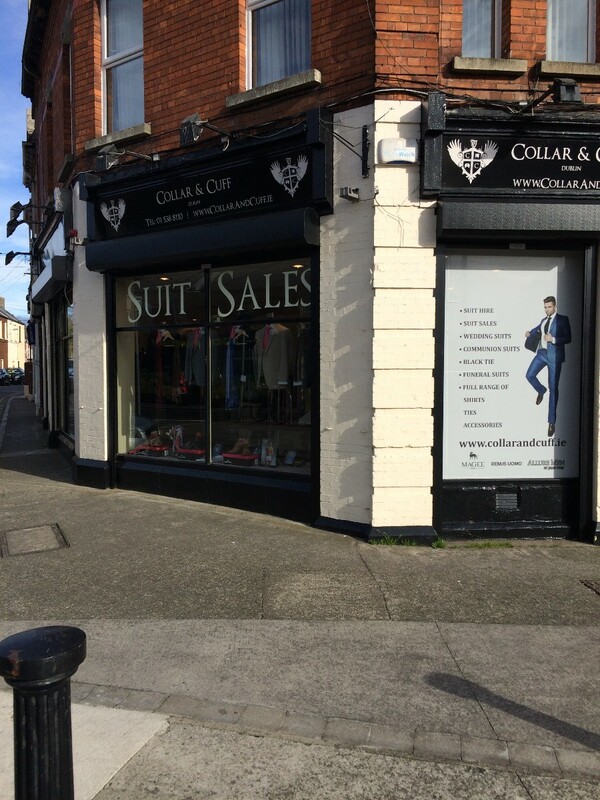 Huge thanks to Declan for looking after me with a lovely 3 piece suit for a lovely price! 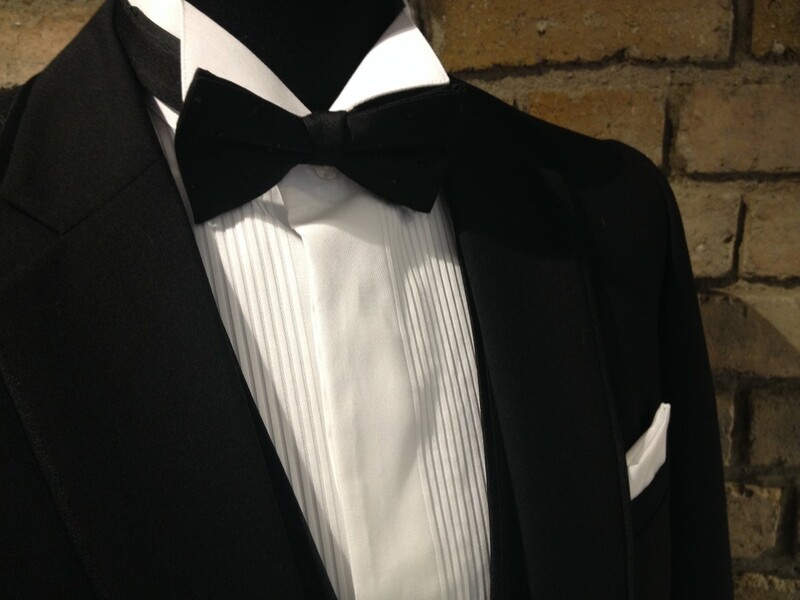 Style, Service and Satisfaction? I?ll be back. ? 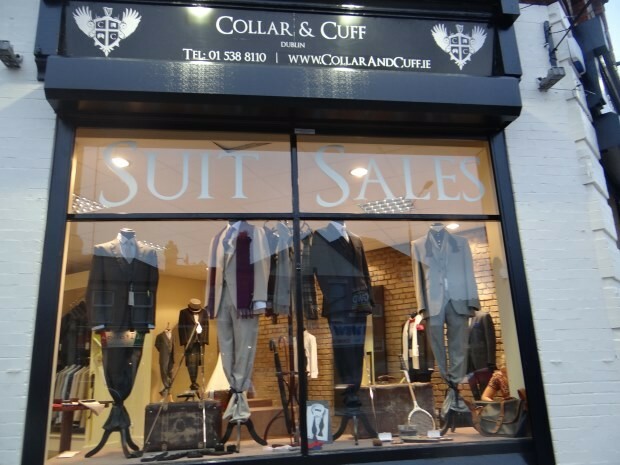 Big thanks to Declan and all at Collar & Cuff for sorting me out with a magnificent Scribe of London suit. Went down a treat at a recent wedding. Fantastic service by Declan on the day of my visit. 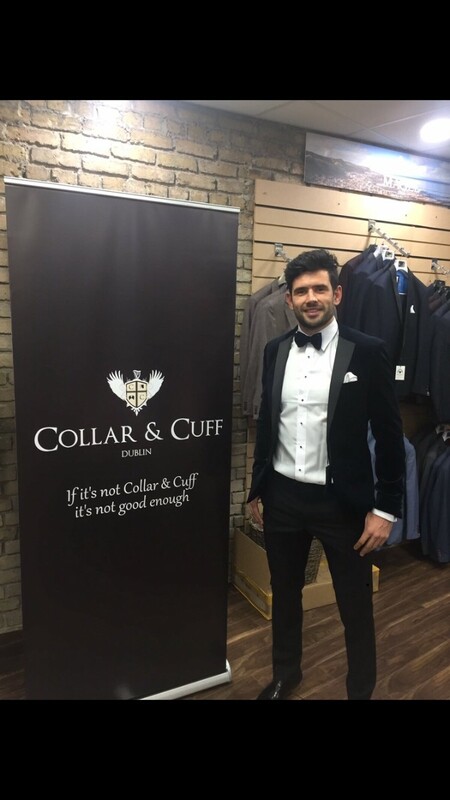 Would highly recommend Collar & Cuff. 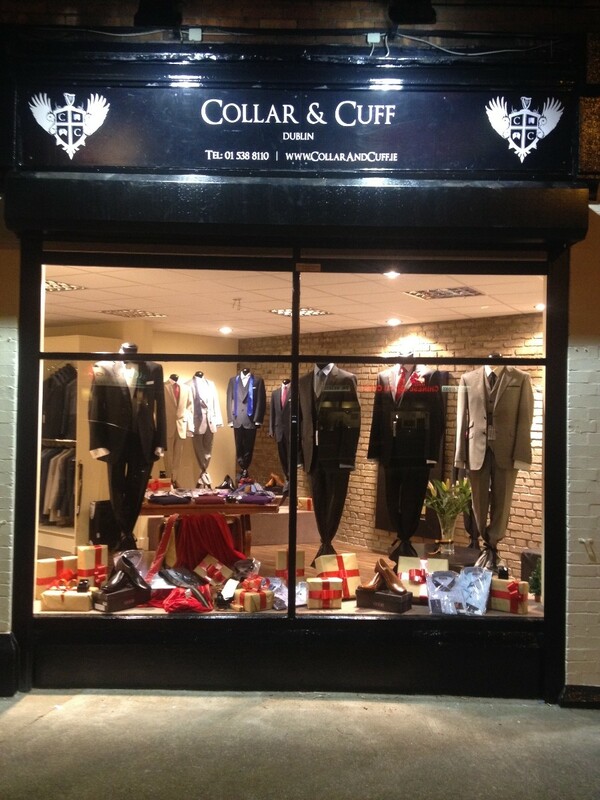 Big thanks to Declan at Collar & Cuff for looking after my wedding suits for me and my grooms party. 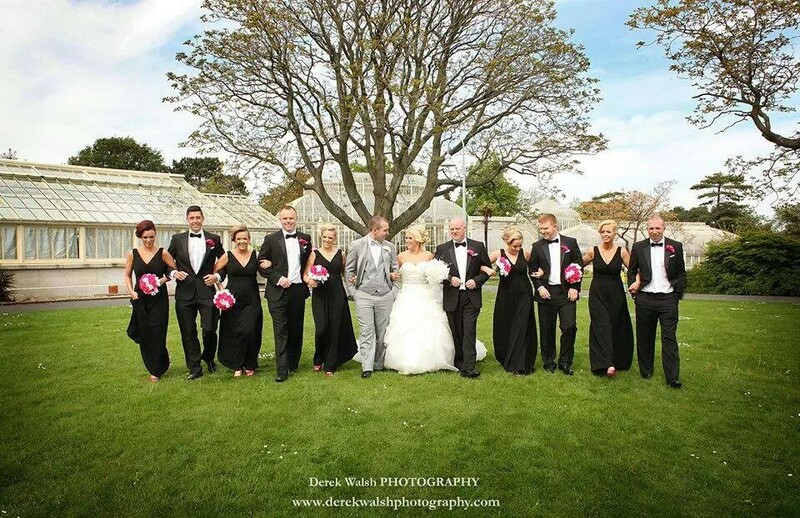 Everything was looked after by Declan and nothing was too much trouble, even the little details ? one less worry for the big day! Would definitely recommend c&c to future grooms! ?